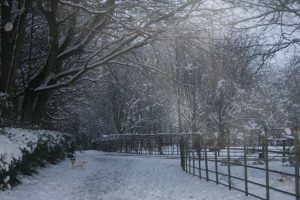 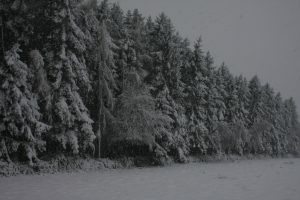 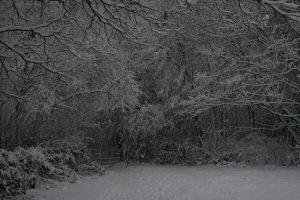 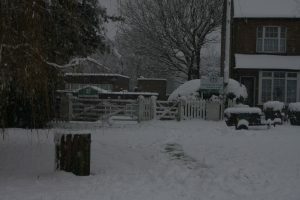 Everyone in the village woke up to a white winter wonderland! 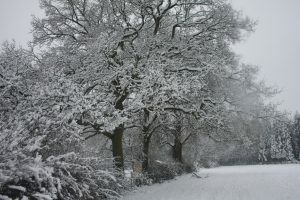 Deep and crisp and even…. 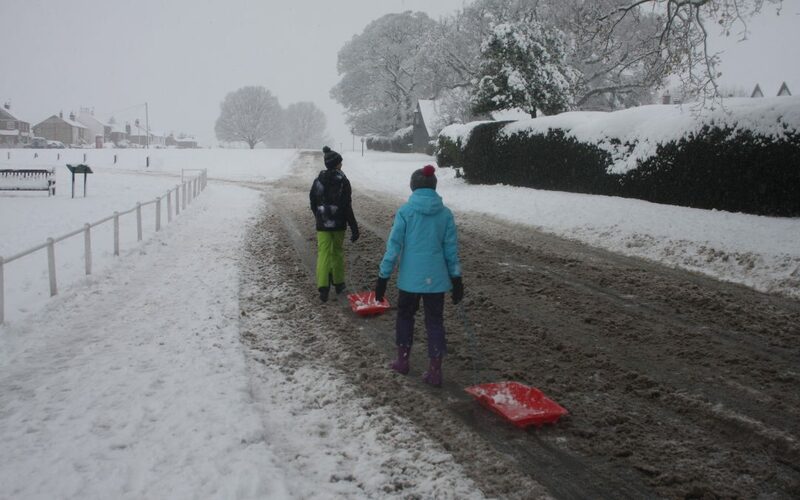 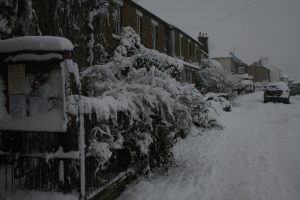 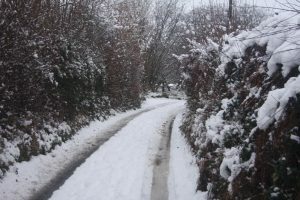 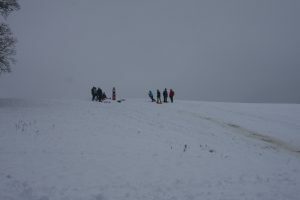 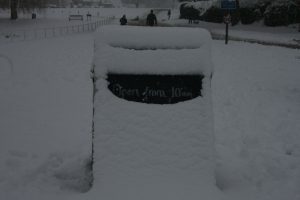 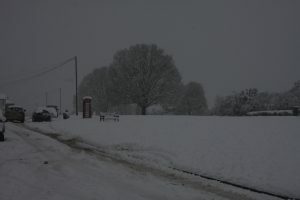 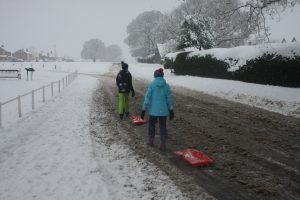 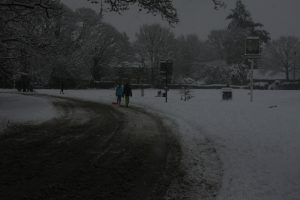 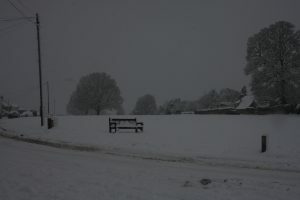 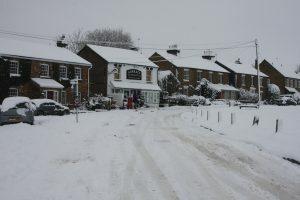 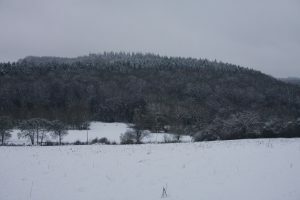 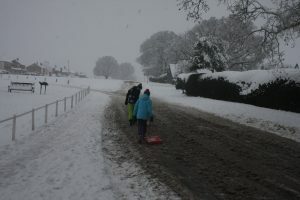 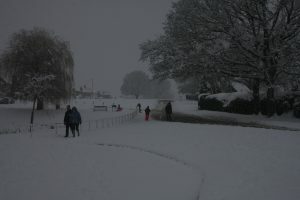 no cars just snow and sledges. 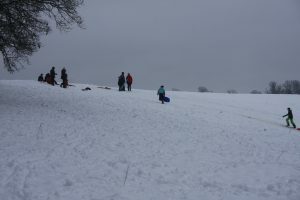 Family fun and delighted children. 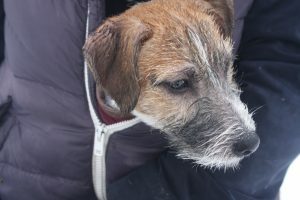 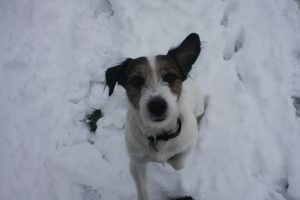 Enthusiastic photographers and bemused canines! 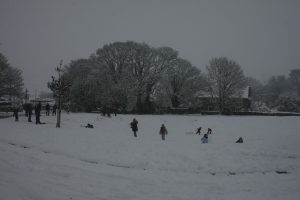 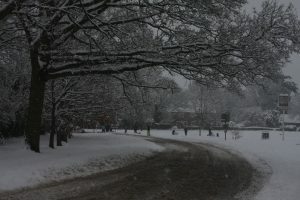 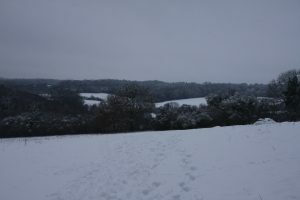 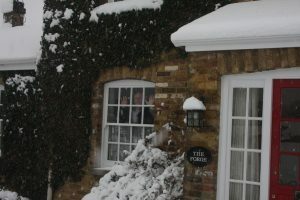 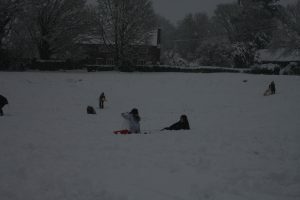 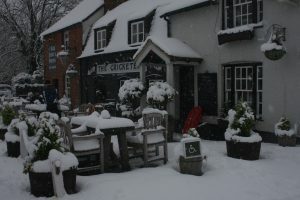 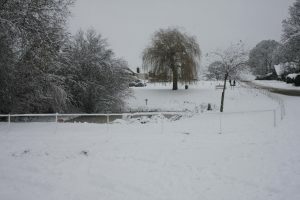 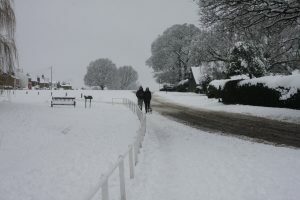 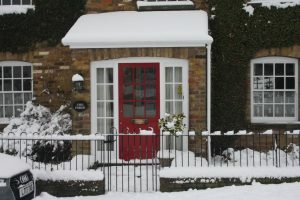 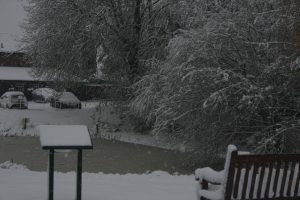 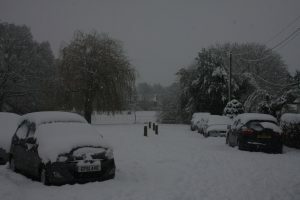 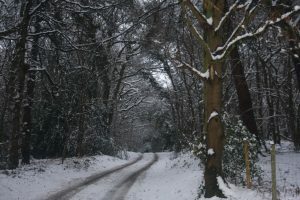 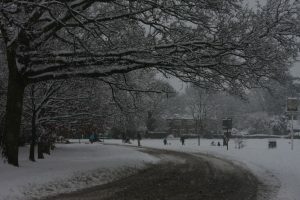 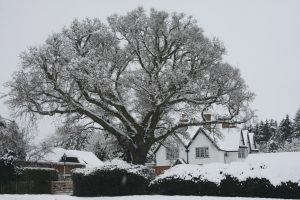 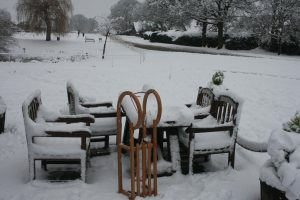 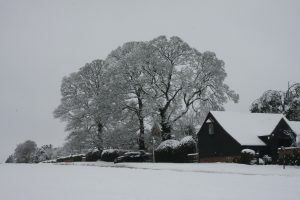 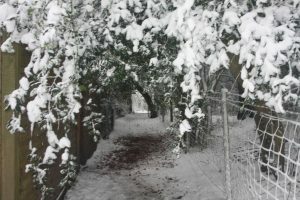 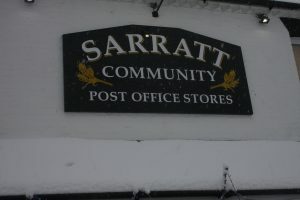 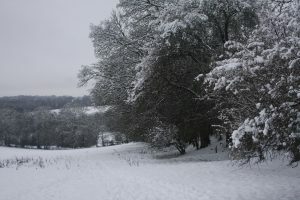 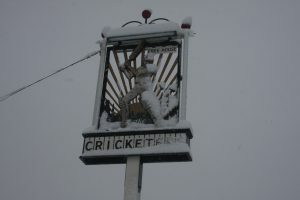 Snow days are special in Sarratt.